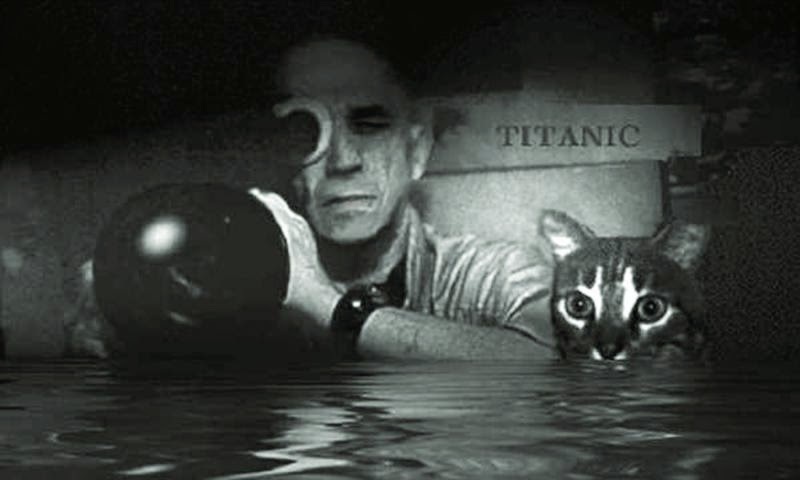 TrustMovies would not be surprised if, eventually, the name Chris Marker means more to international movie buffs than does that of Jean-Luc Godard today. If you enjoy being beaten about the head, whether by cutesy-ness, politics or style, Godard's your guy. If you prefer being entered softly in an embrace that fills you up quietly and inclusively, then Marker's your man. (Of course, you can love them both; I just don't happen to.) 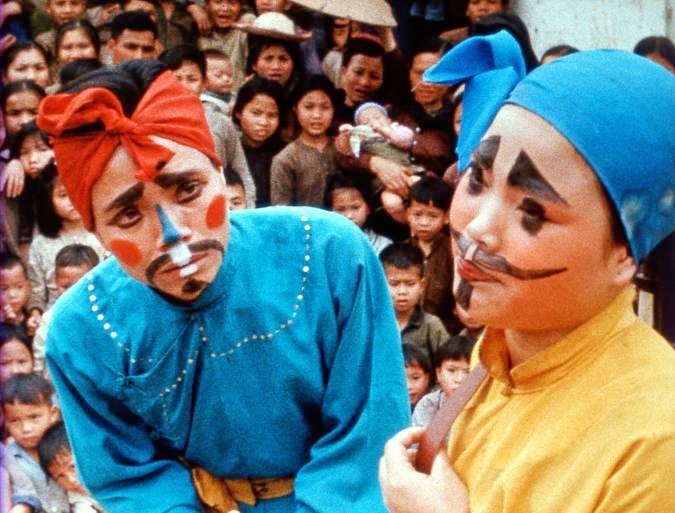 From his relatively early work La Jetée (possibly the best-known short in the history of cinema) to La Jolie Mai, Far From Vietnam, Sans Soleil, Grin Without a Cat, The Case of the Grinning Cat and The Last Bolshevik, to name but seven of his 59 works, Marker was a mysterious and special filmmaker. The man died just two years ago at the age of 91 of natural causes on his own birthday, July 29. 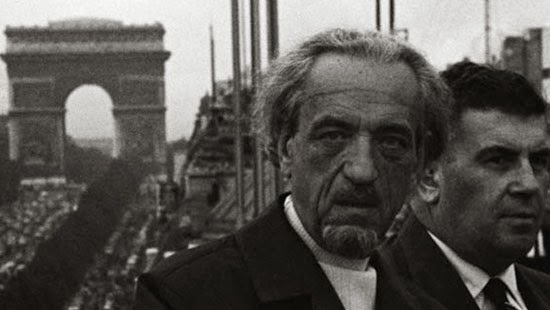 He seemed to have had many friends (certainly many other filmmakers loved his work) but was a very private person who, had he embraced provocation and marketing (as did Godard) the way he embraced film-making, would no doubt have been very much better known. Over the years (decades, really) a mystique has grown up around him and his work. 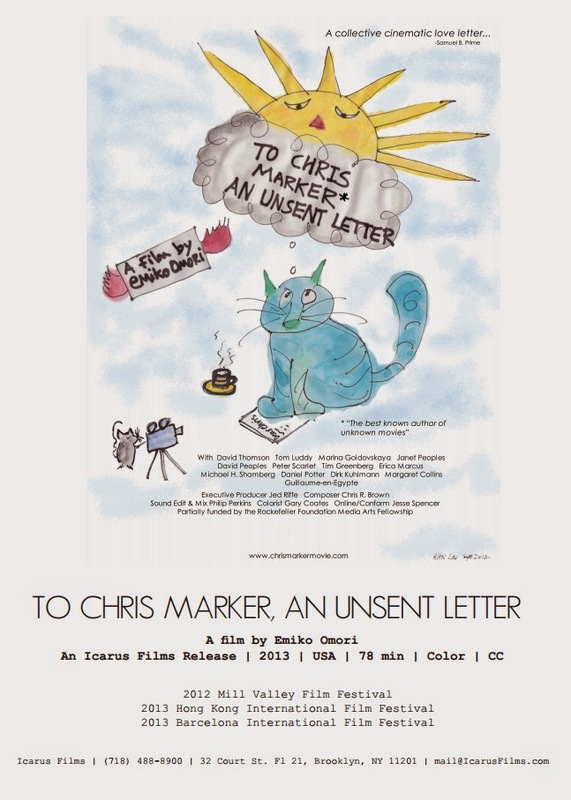 It continues now with the release on DVD of TO CHRIS MARKER, AN UNSENT LETTER, a kind of cinematic essay by Emiko Omori, shown at right, a cinematographer, fan and probably friend of Marker who worked with him on one of his films. Ms Omori seems to want to give us an appreciation of Marker via a sense of what his film-making was like (she uses some of that film-making within her movie), as well as letting us know (via the many interviews included) what kind of man Marker was. Omori succeeds fairly well on both counts, more via the interviews than the filmmaking backdrop, since we get not much narration about that filmmaking: It's all more of the "what Marker and his movies meant to me" sort of thing. However, since the "me" includes other filmmakers -- the delightful and precise Marina Goldovskaya plus Michael H. Shamberg, Tim Greenberg (whose La Puppe takes off on and from La Jetée), and Janet and David Peoples (the latter pair wrote 12 Monkeys, Terry Gilliam's cult film based on La Jetée) -- and critics (the always appreciated David Thomson) a couple of film programmers and even a computer scientist -- the appreciation indeed comes through. 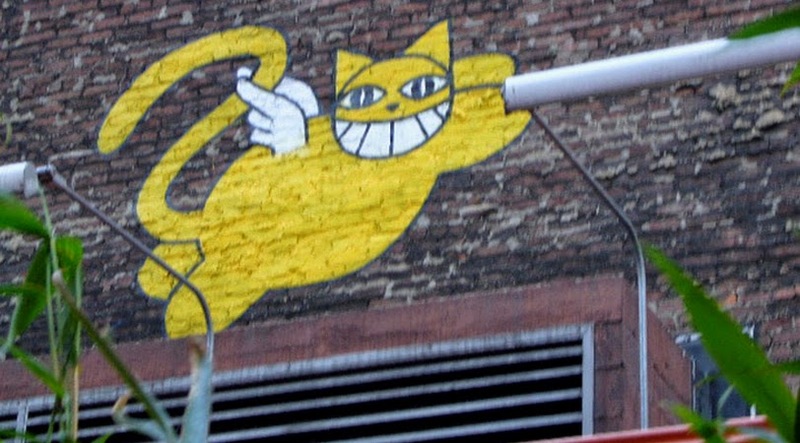 What To Chris Marker, An Unsent Letter is likely to do best is send those of us who already know some of the man's work back to that work, as well as searching for more or it. For those new to Marker, the movie might just, with all the praise lavished on the movie-maker, entice newcomers to seek out his work, as well. 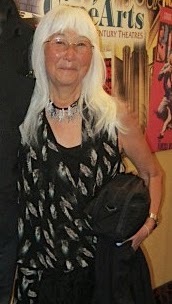 the shot of Ms Omori herself, which is by Michelle LaVallee.